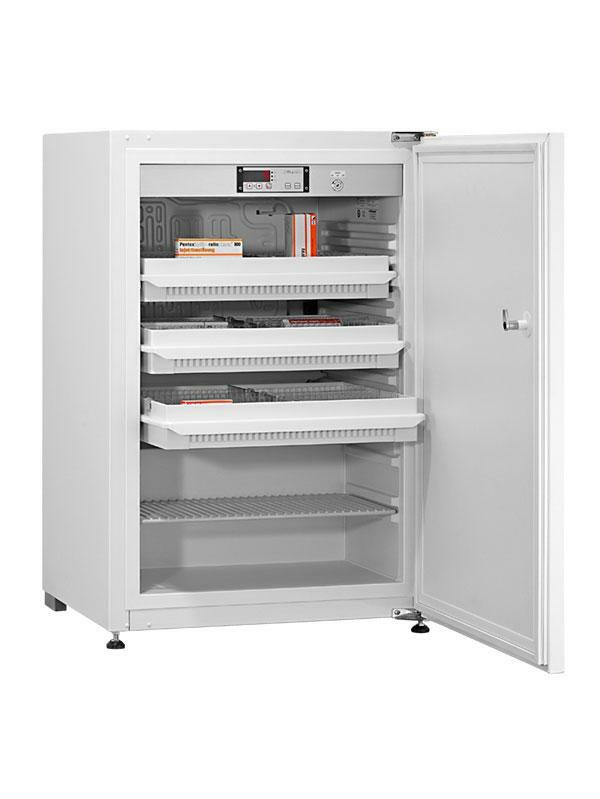 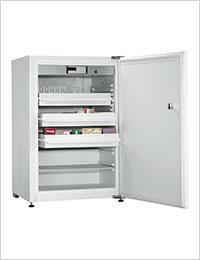 The pharmaceutical refrigerator MED-125 is mainly installed in wall units. 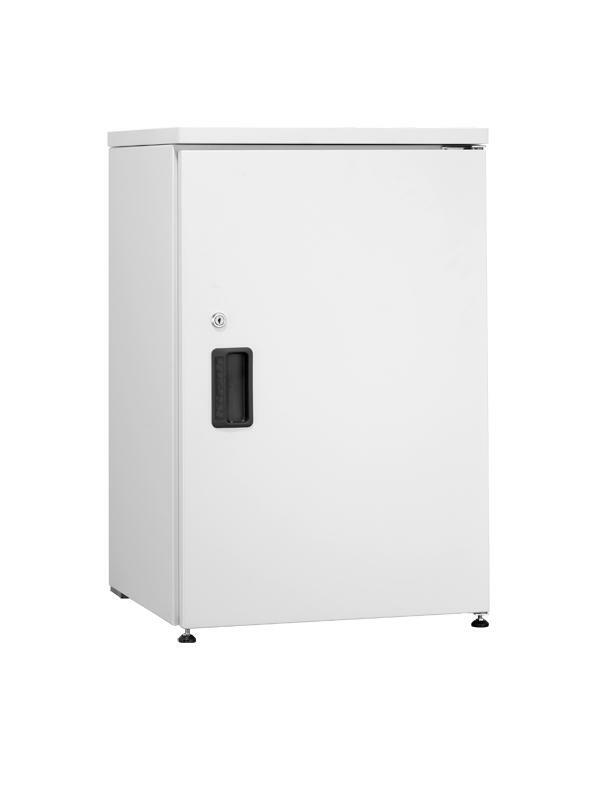 You will find all necessary dimensions for installation on page 2 of the PDF file which can be accessed in the download section. 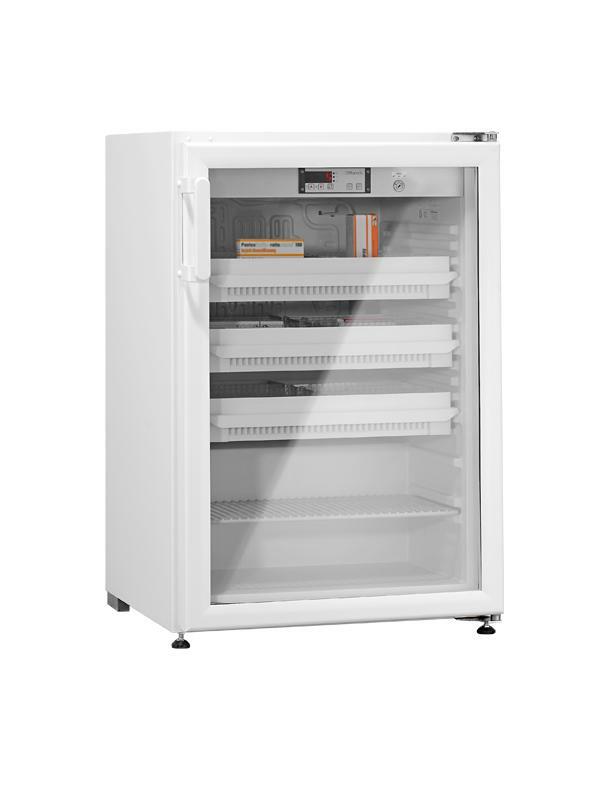 The temperature readout can optionally be installed in the front side of an external furniture.